Looking to add a modern touch to your home with some beautiful venetian furniture, introducing the newest collection to our range off mirrored furniture the Alghero White Collection. 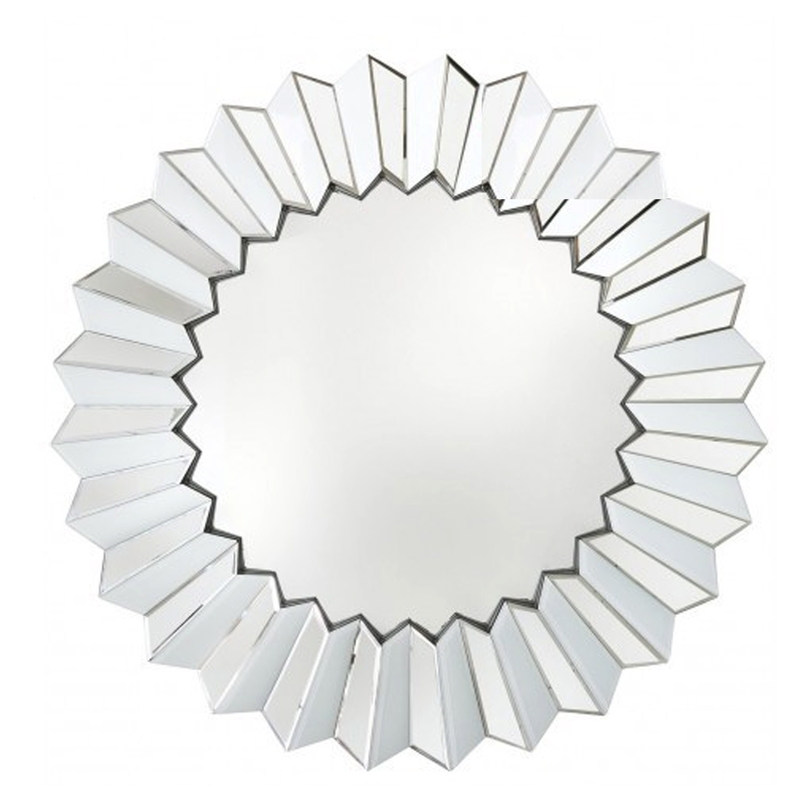 This wall mirror is a perfect addition to add to any wall for an instant interior upgrade. With a mirrored exterior it will perfectly reflect your current interior with ease.